Our faculty is comprised of 50 instructors and approximately 65 interns. Community Music School instructors are professional artist-educators who are Western New York’s most sought after teachers and performers. Community Music School interns are Eastman School of Music students and are among the best and brightest young performers in the world. 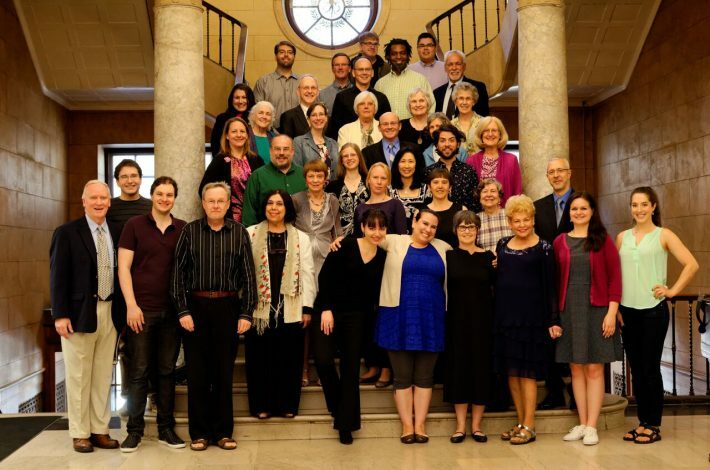 In addition to our ECMS instructors and interns, some members of the Eastman School of Music collegiate faculty offer lessons through the Community Music School. For accompanist information, click here. For information on private lessons, click here.